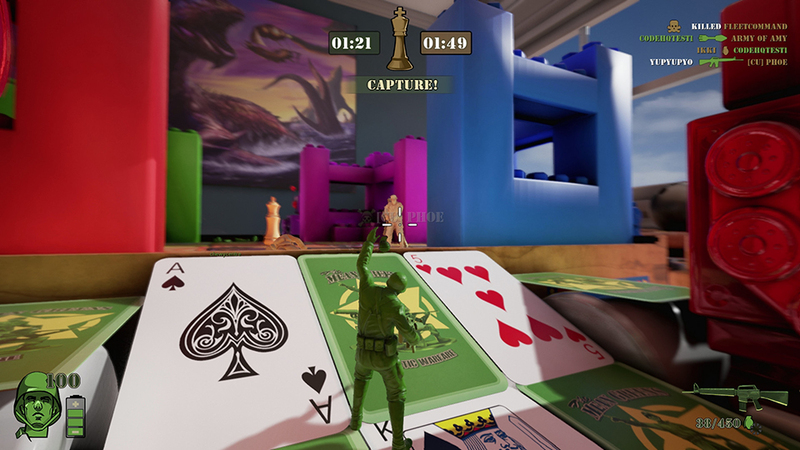 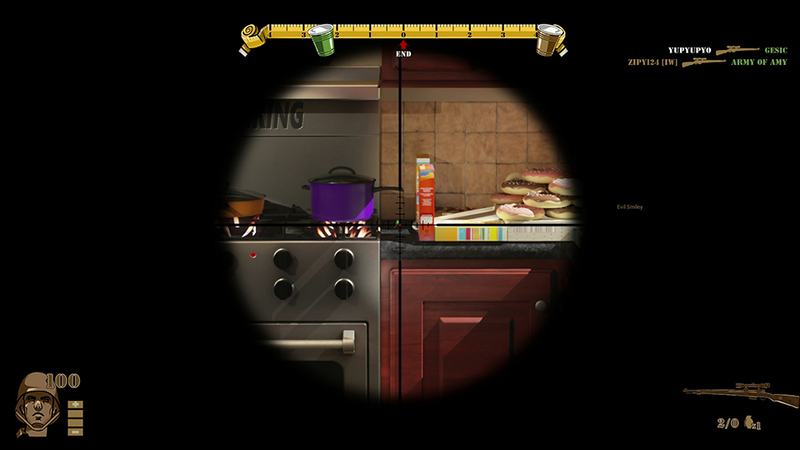 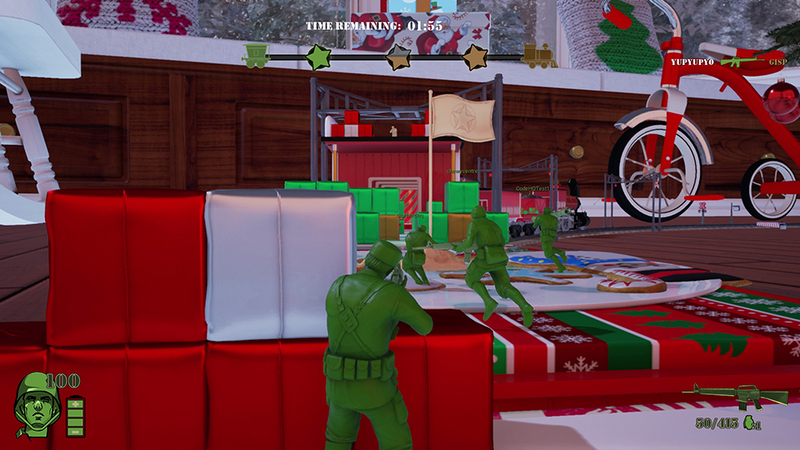 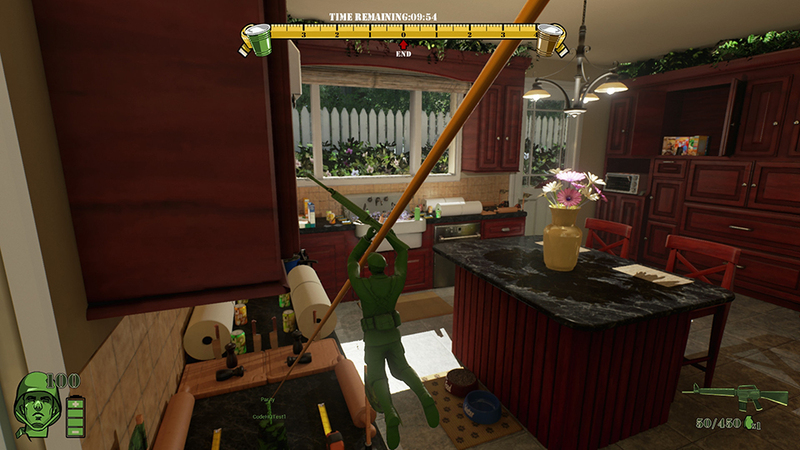 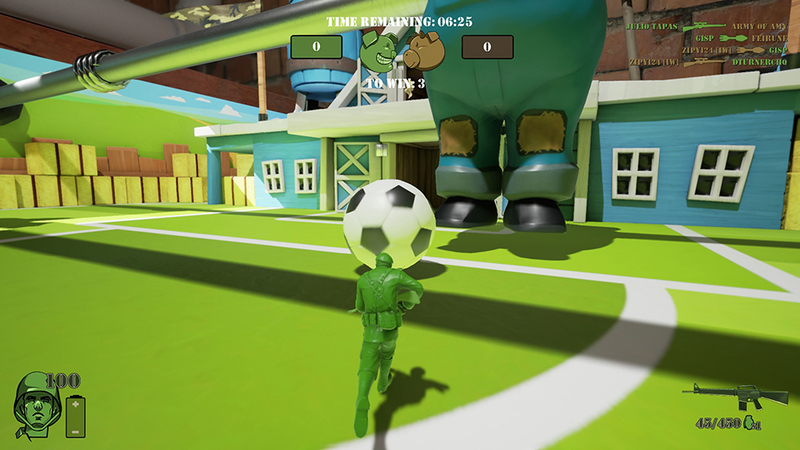 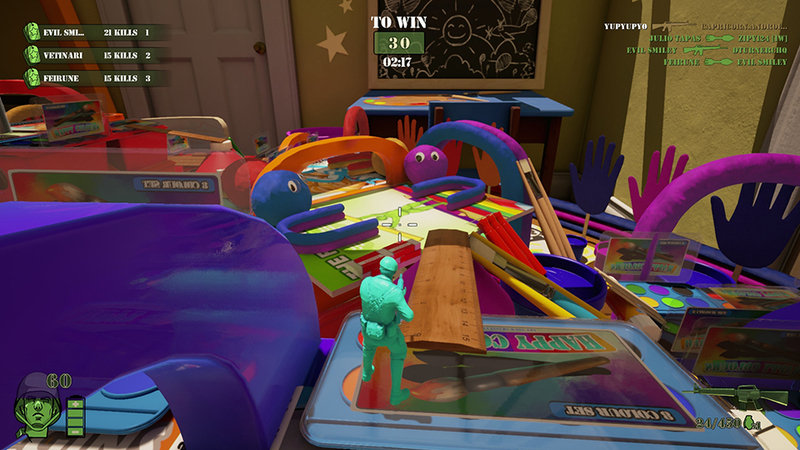 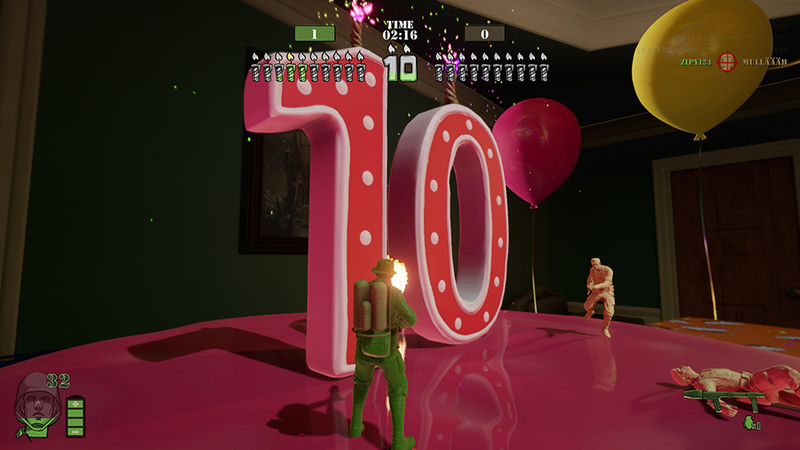 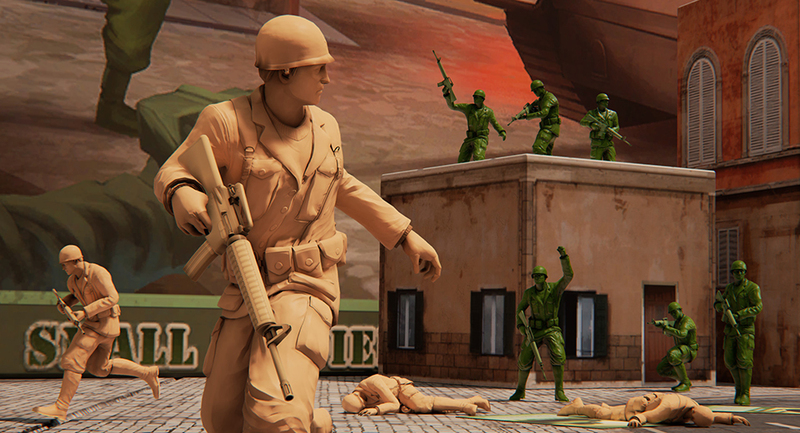 A third-person multiplayer PC shooter where up to 10 players on each side play toy soldiers battling in whimsical environments. 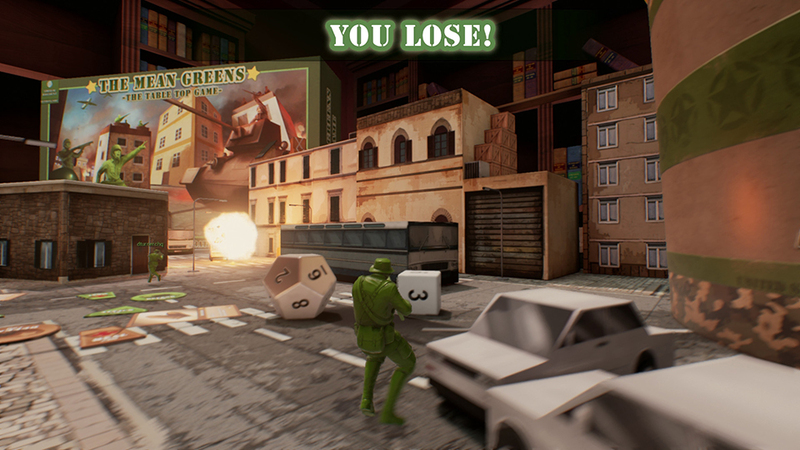 Each of The Mean Greens’ 10 maps has a different objective. 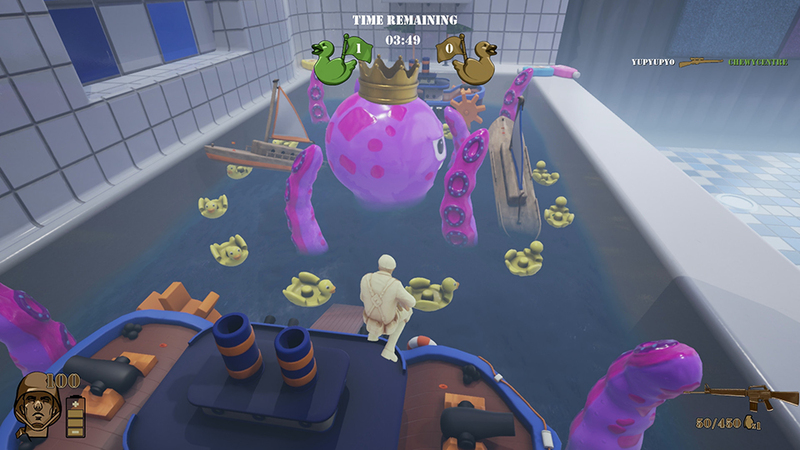 You can play foosball, gather flags from a ship in a bathtub and more.